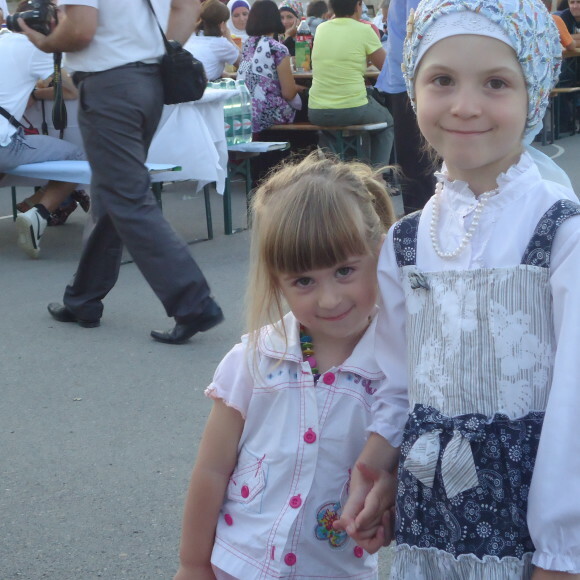 In many ways, the small country of Bosnia-Herzegovina is still recovering from the aftermath of a series of devastating civil wars during the early 1990s following the breakup of the former Socialist Republic of Yugoslavia. 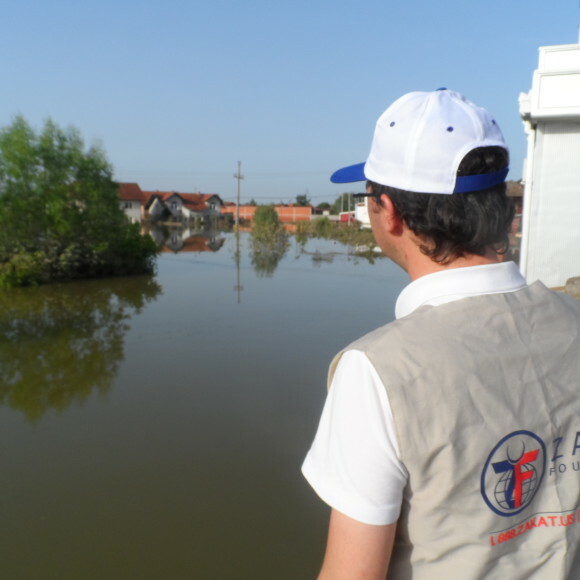 The inter-ethnic and religiously fueled conflict resulted in over 250,000 casualties and more than 2 million individuals displaced. 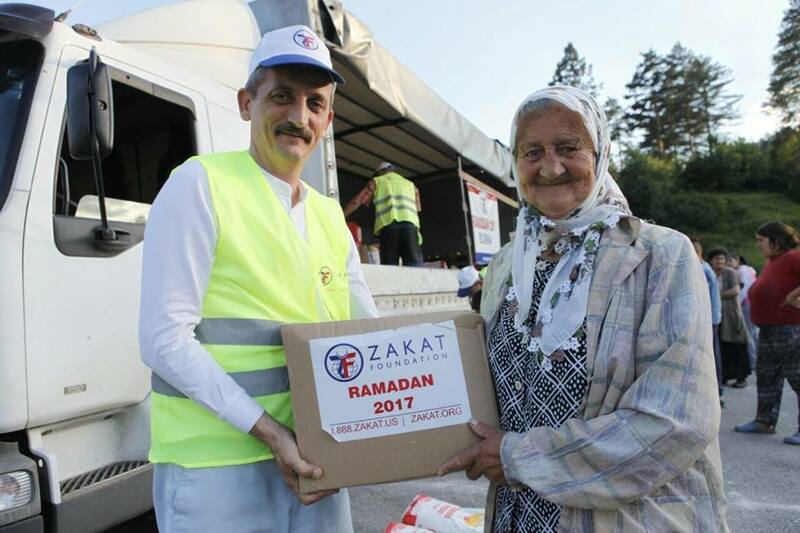 This greatly affects the poverty that has persisted since this period, transforming Bosnia-Herzegovina from a medium-income country into a much poorer country. 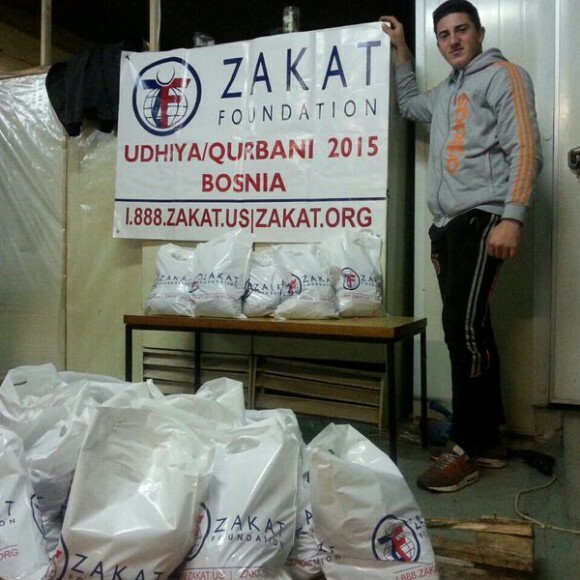 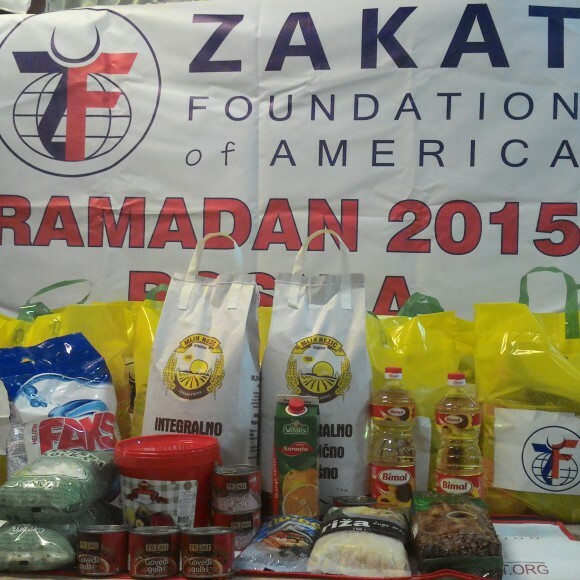 Zakat Foundation of America (ZF) works in several areas in Bosnia-Herzegovina. 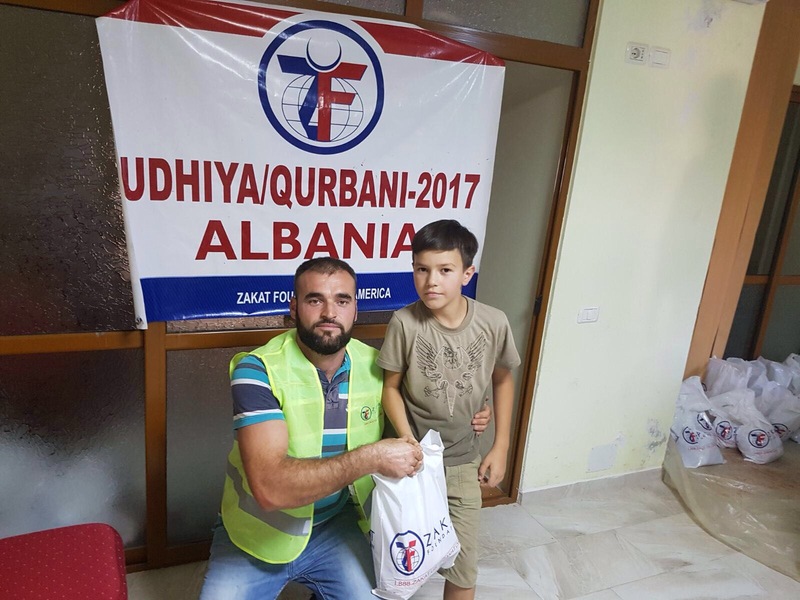 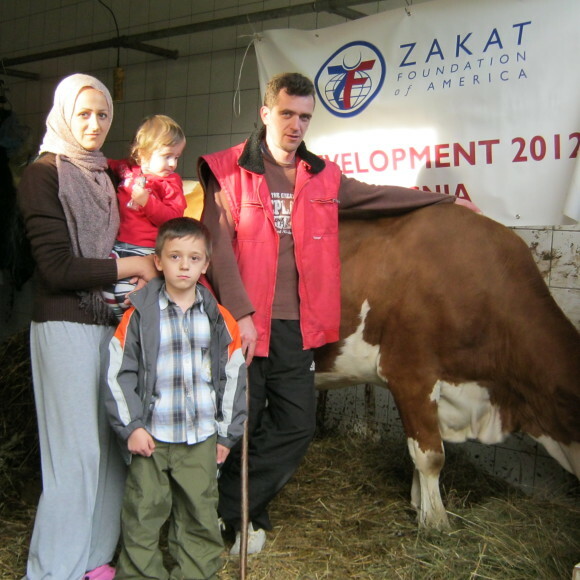 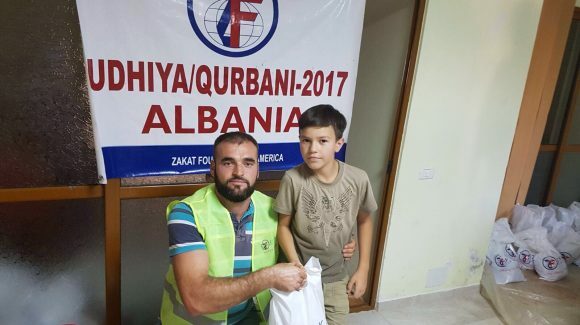 Through distribution programs for healthy livestock to rural farmers, orphanage and school sponsorship for vulnerable children, and seasonal food programs for poor communities, ZF works to heal the wounds of the past by helping meet basic needs for the people of Bosnia.